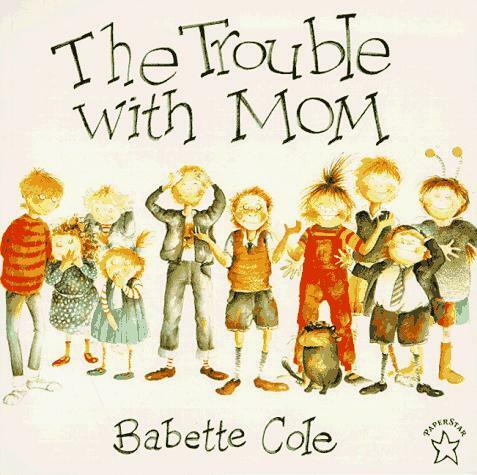 In the throes of moving house, I crave a few familiar comforts ... so it seems a good time to revive one of my childhood favourite illustrators, Babette Cole. 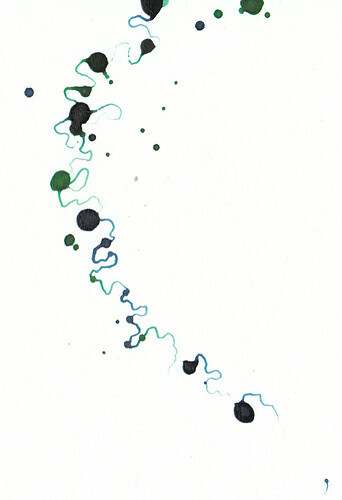 Most famous for Mummy Laid an Egg, our childhood evenings were filled with The Trouble with Mum, The Trouble with Dad, and the rest. 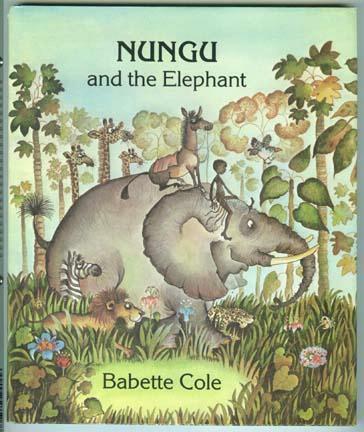 More recently my mum gave me the books they had from the time they knew Babette in Botswana, filled with stories of Nungu, surrounded by the exotic animals that filled my childhood dreams. These days, the Nungu books are my favourite of all. 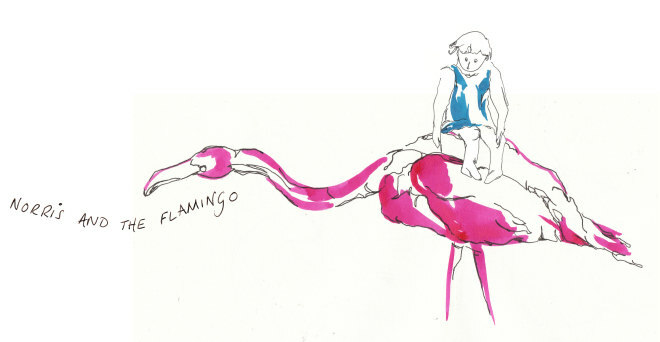 Perhaps they scratch my travel itch!